The chief executive of Schiphol Airport, Jos Nijhuis, will resign at the beginning of 2018 after nine years in charge. His departure was announced in a press release on Friday and he will depart before the end of his current contract. The Volkskrant reported that he had been under pressure for some time and come in for ‘heavy criticism’ over prioritising holiday flights over network connections to America and Asia. 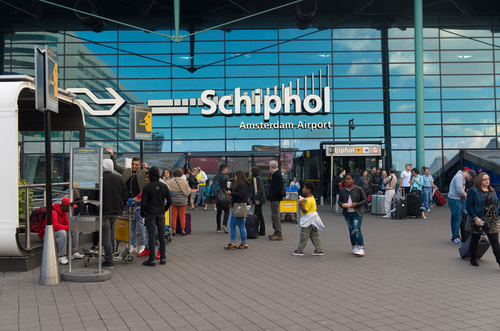 On Thursday it was revealed that the future impact of Schiphol’s growth would be reassessed after the government admitted it had been using flawed noise calculations.